the sequel to 2015’s “Beast Mode” tape is now out. The mixtape contains 9 fire tracks produced by ATL super-producer Zaytoven, and the project got just a featuring with Young Scooter on the song “Doh Doh”. Check out below the cover art, tracklist and stream the project for free via iTunes with the widget below (the project is avaible on other platforms such as Spotify too). ATL rapper wrote “keep the streets waiting” on twitter but in the night he dropped his highly anticipated Beast mode 2 tape! 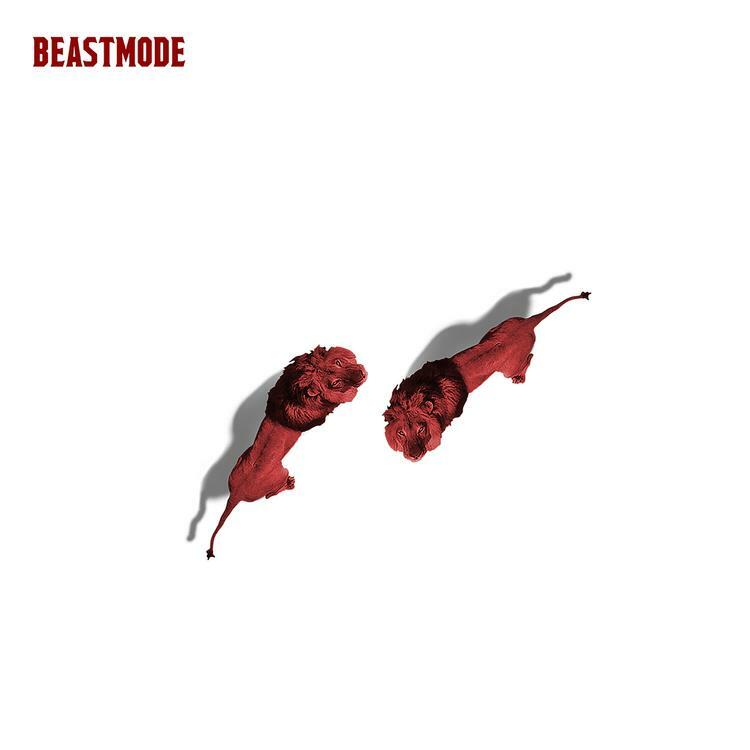 Future beast mode 2 mixtape streaming tracklist is available via iTunes.